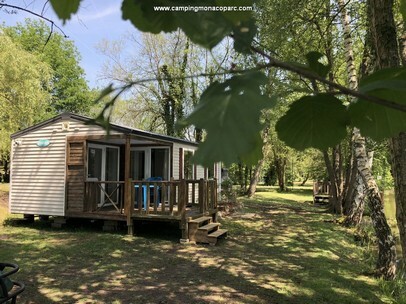 Camping near Paris open all year for holidays, holidays and weekends in the countryside. 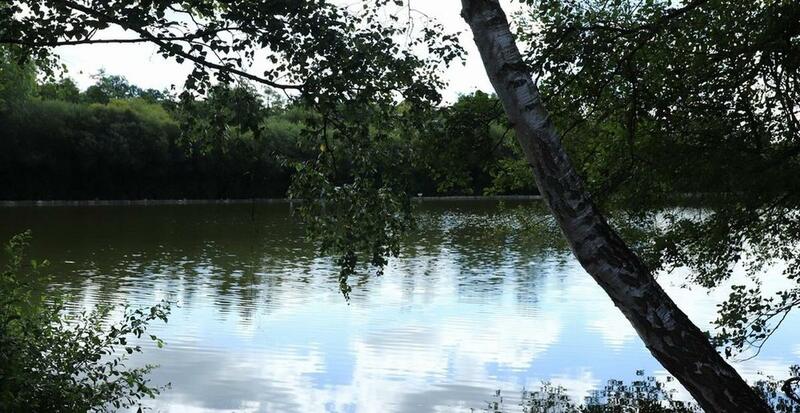 Discover our plots in secondary residencesIn standard rentalsIn luxury rentalsIn atypical accommodation, our bare pitches, or our Service Area for Motorhome. 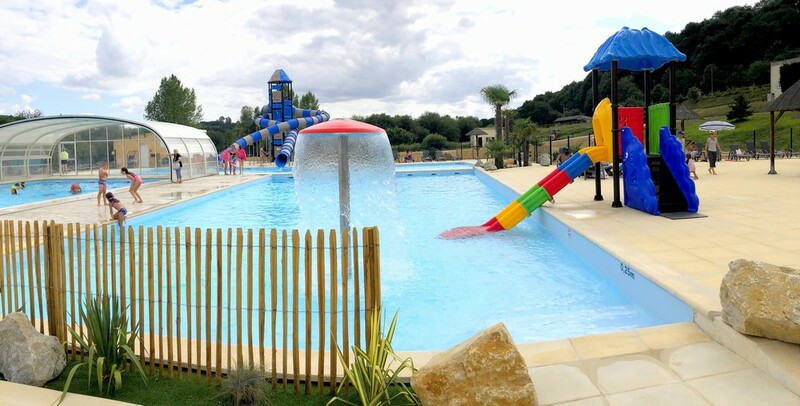 Le Camping MONACO PARC is located 130 km west of Paris, in the countryside ... In the beautiful region of pole. And more exactly to LONGNY-AU-PERCHE (Longny-Les-Villages): small town of character which is at a few minutes from Bellême, elected 6ème favorite village of the French in 2017. Residences, standard or luxury rentals, passage, accommodation nature : a whole range of services to meet your needs and satisfy you. 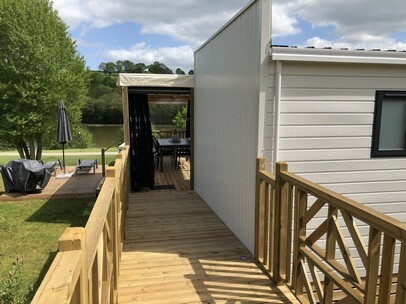 Above all a residential campsite, this is the ideal place to make your mobile home a pleasant country cottage..
We take care of everything in the realization of your project! You already have a mobile home but want to change camping? We can transport it to you (on estimate). Stay in Perche - ORNE - Normandy region - Perche region - Bellême - Small town of character - favorite village of the French - stay in peace - stay in the countryside - romantic weekend - jacuzzi - private - Caravanning mobile homes - Residential Locations - Mobile home rental - Service area and camper place - Leisure - Entertainment - Fishing - Restaurant - Bar - Sale and transport of mobile homes - Discover our campsite in Normandy - Rental Normandy Campsite at 2h00 de Paris - Open all year round - Camping du Perche - Ile de France - Eure et Loir 28 - Paris - Rouen - Orne 61 - Eure 27 - Seine Maritime76 - Yvelines 78 - Calvados 14 - Loiret 45 - Loir et Cher 41 - Camping in France - Residential campsite open all year - Plot rental year round - Countryside near Paris - Week end in Normandy - Camping in the Perche - Mobil Homes - Caravanning - Swimming pool - Fishing - Activities - Animation - Holiday stay at 2h00 of Paris - Massage and well-being in Normandy. Enter your email address below to validate your subscription to the newsletter.